Software, is one of the crucial element in technology development. One of the obvious example will be the rise of iPhone era in modern society. The reason why iPhone kicked off so successfully was because of the Apps Store with tonnes of applications to expand the power of a smartphone. That’s why Apply IT focuses a lot on software development and we are expert in it. Naturally, there are two very common software types in the market, namely the “Off-the-shelf Software” and “Custom/Bespoke Software”. 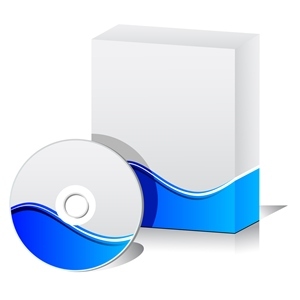 Off-the-shelf Software are pre-built to cater for the mass market. They provide almost all the common feature use by majority of users. Example such as Microsoft Words, Microsoft Excel , UBS Accounting, MYOB Accounting etc. Users have to learn to cope with how they do thing base on the capability and design of the software. Custom Software, on the other hand, are tailor-made to fit the requirements completely. Users do not need to change their business model in order to use the software. Both have their pros and cons and it can be difficult to decide what to do. Apply IT is here to assist you. We will provide you all necessary advise on which type of software you should choose. Feel free to contact us at grow@applyit.com.my and tell us what is your requirements, and we will get back to you as soon as possible.